Information on carrying out building work under the Party Wall etc. Act 1996, or what to do if your neighbour tells you they’re about to carry out work can be found on the Gov.uk website. 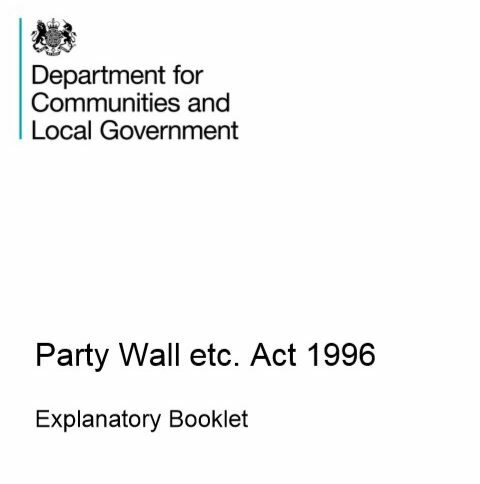 The Act and Party Wall process can appear complex and daunting, as such the government has provided guidance on preventing and resolving disputes in relation to party walls. 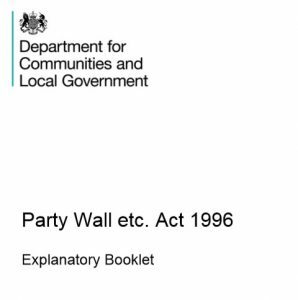 Visit https://www.gov.uk/guidance/party-wall-etc-act-1996-guidance to read it in full. If you’re in need of professional advice, contact RMA Surveyors in Newbury, Berkshire on 01635 579208. Proud members of the Royal Institution of Chartered Surveyors and Faculty of Party Wall Surveyors. RMA Surveyors are experienced Party Wall surveyors that provide Party Wall surveying and advice in compliance with the Party Wall etc. Act 1996. RMA Surveyors act on behalf of building owners and adjoining owners, as well as agreed surveyors for both parties. If you are requesting a survey quotation please provide the address and postcode of the property. Please tick to show you're a human.